Do student loans affect getting a mortgage? Of course they do. Lenders take all of your debts into account as they evaluate your ability to repay a mortgage loan. Student loans are no exception. Getting a mortgage with student loans is not easy. You must use common sense financial rules while taking into account the unique aspects of student loan repayment. What’s the best way to get a home loan while carrying student loan debt? Use a three-pronged approach to give potential lenders the best impression. Keep your overall debt as low as possible and in proportion to your income. Raise your credit score by making all monthly payments on time. Check your credit report regularly for any errors or signs of fraud/identity theft. If you are carrying student loan debt, you must be careful to avoid excessive amounts of other debt, especially credit card debt. In addition, it’s critical to make your student loan payments on time to maintain your credit score. 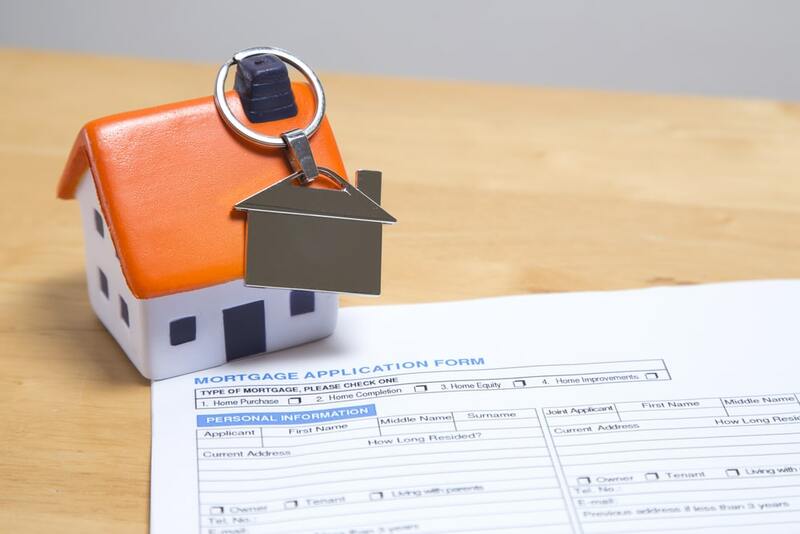 Late payments translate to higher risk for lenders, and you will either have a hard time qualifying for a mortgage or will be charged higher interest rates to account for that risk. When lenders assess your ability to repay a loan, they evaluate your total existing debt relative to your monthly income. Your debt-to-income ratio (DTI) will be calculated in two ways – a “front-end” ratio that divides your expected monthly mortgage payments and other housing expenses by your income, and a “back-end” ratio that includes all of your other debts, student loans included. Online calculators can help you calculate your DTI ratios. Typically, your front-end DTI should be less than 28% and your back-end DTI should be less than 36% to qualify for a mortgage. Don’t be discouraged if you fall just short, because different loan programs may allow higher DTI ratios. Lenders have some latitude to adjust if they feel you are likely to repay. Student loans are unique because they offer repayment programs that are not usually available with other forms of debt. Income-based repayment programs (IBR) from the Department of Education help those who are struggling to pay off their student loans due to limited income. IBR programs alter how student loans are factored into DTI calculations, but the rules are not always straightforward. Even though you are making a lower loan payment than the original loan would mandate, some lenders may use the original scheduled payment amount instead. Check your credit report to see if your credit report lists the actual payment as well as the scheduled payment amount. By clarifying your situation with a potential lender, you may affect your DTI calculation just enough to qualify for a mortgage. Getting a mortgage with student loans in deferment is more difficult – but you may still be able to qualify. Recent changes from the mortgage-backing agency Fannie Mae allow lenders to assume a monthly debt of 1% of your student loan balance (the value used to be 2%). Because you’re actually paying $0 while in deferment, lenders will calculate a larger DTI than you actually have. It’s even more critical for you to limit other debts to overcome this discrepancy. Since lenders are looking at the overall risk you pose, you can take other steps to minimize the effect of student loan debt. Use a mortgage calculator to find your mortgage loan qualification limits given your student loan debt, and stay well within those guidelines. Be realistic in your home search. A larger down payment requires a smaller mortgage loan and provides initial equity in your home – making a lender more likely to approve your loan. Is your income expected to increase soon due to a new job or a scheduled promotion? Pass that knowledge along to your lender. Use any positive factor that shows your lender that you are a good risk. Lenders aren’t interested in denying you – they want to make money on your payments. Give them a reason to take a chance on you. The best way to get a home loan, whether you have student loan debt or not, is to manage your total debt wisely and optimize your credit score. Student loan debt doesn’t change those basic principles, but it may change the way you budget in order to meet them. Do you need the latest gaming system more than you need a mortgage? Would you rather spend an extra $100 per month dining out instead of saving for a down payment? Your choices will dictate whether a mortgage is out of reach or if your financial discipline makes a mortgage loan possible despite your student loan balance.